UPDATE: Former ASNMSU President Emerson Morrow resigned Friday morning ahead of the scheduled Supreme Court hearing. According to Supreme Court Justice Diana Estala, Morrow’s resignation eliminates the need to move forward with impeachment proceedings. Vice President Linda Cisneros will take over as ASNMSU president until Evan Conner’s swearing-in ceremony April 25. Associated Students of NMSU President Emerson Morrow will attend an impeachment hearing today before the ASNMSU Supreme Court. The hearing is scheduled to take place at noon, although the location has yet to be announced. Morrow has come under fire in recent weeks for allegedly showing up inebriated at more than one campus event while serving in an official capacity as the ASNMSU president. Morrow released a statement March 12 in response to the allegations in which he expressed regret over his behavior. “Being present at either of these events was a mistake. After having even one drink, I should have avoided an appearance at any event that could be mistaken for me acting in any capacity other than that of a private student,” Morrow said. 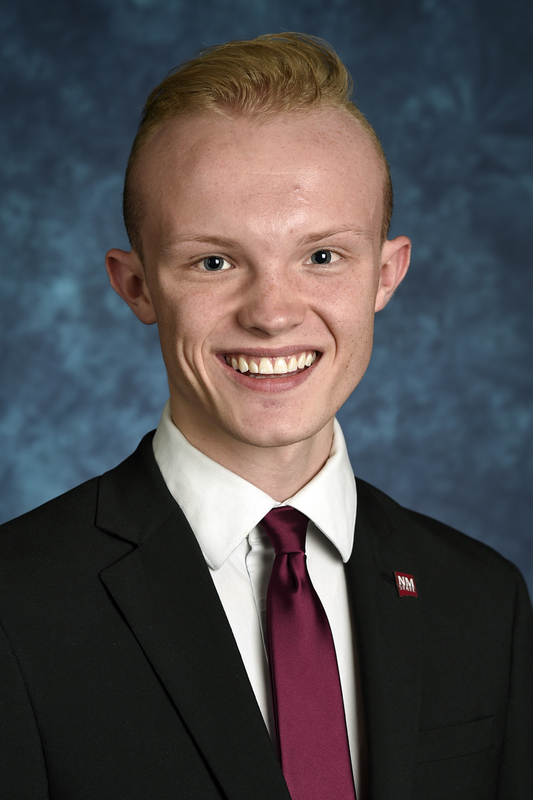 In the intervening weeks since the alleged incident(s) occurred, NMSU student Evan Conner was named the new ASNMSU president-elect after winning 41 percent of the popular vote in the spring 2019 ASNMSU general election March 11-15. Conner’s swearing-in ceremony will take place April 25 at the last ASNMSU Senate meeting of the semester.